You are currently browsing the tag archive for the ‘Beaches Resorts’ tag. 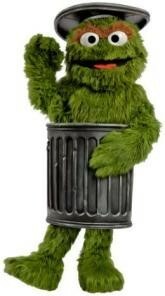 Oscar the Grouch was such a great hit at Beaches Ocho Rios, that he is now going to be joining all of his Sesame Street friends at Beaches Turks & Caicos and Beaches Negril! From Trash To Treasure gives children a special peek into Oscar’s “trashland,” and offers them the opportunity to turn trash into treasures through playing and creating. Children will reuse everyday materials to build castles, cars, mazes, puppets, or anything else that might come into their imaginations. Guests are also invited to join in the Grouch Sing-A-Long as the opening act for the Beaches Resorts Caribbean Adventures with Sesame Street® Stage Show and take photos with the King of Trash himself. 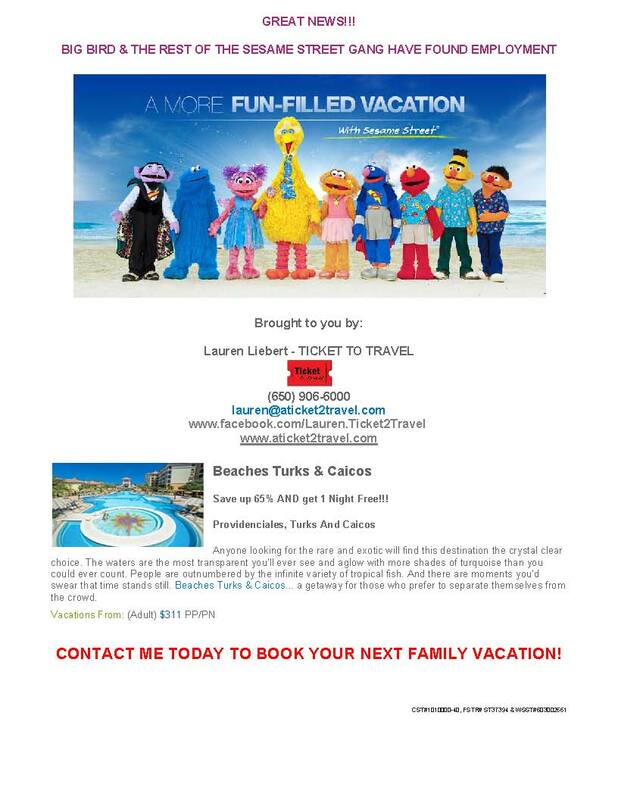 As a proud sponsor of Sesame Street®, Beaches Resorts is the only Caribbean resort company to offer engaging activities with a colorful cast of walk-around characters including Elmo, Cookie Monster, Grover, Zoe, Bert and Ernie, Abby Cadabby, The Count, Big Bird, and now Oscar the Grouch. With so many hands-on activities available, from Baking with Cookie Monster to Story Time with Elmo, there is an ideal activity for every child. So give me a call or send me an e-mail to discuss planning the best family vacation you will ever have! GREAT NEWS!!! 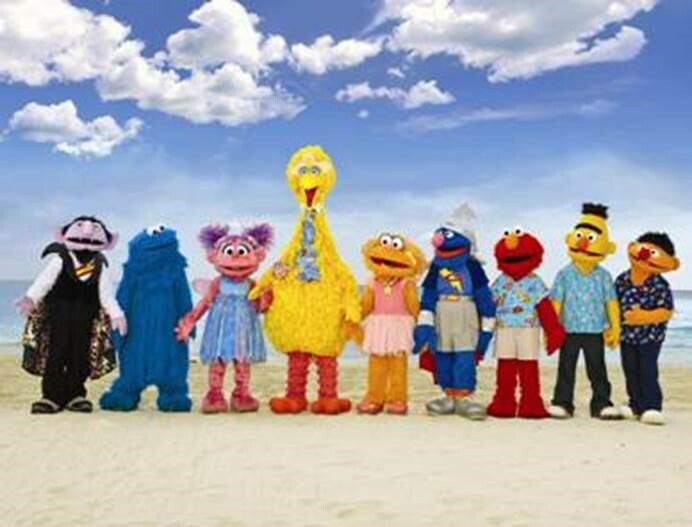 BIG BIRD & THE REST OF THE SESAME STREET GANG HAVE FOUND EMPLOYMENT…in Jamaica and the Turks & Caicos Islands. BIG BIRD & THE REST OF THE SESAME STREET GANG HAVE FOUND EMPLOYMENT…in Jamaica and the Turks & Caicos Islands. Poor Big Bird got notice on the evening of October 3rd that he and all of his friends “might” be out of a job in a month. However, they do have a back-up plan and they want to celebrate it with all of those great families out there! You can find them over on the islands of Jamaica and even the Turks & Caicos! 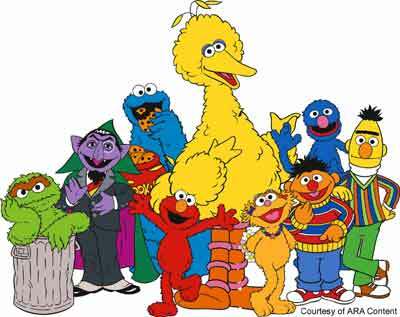 Your kids can go bird watching with Big Bird, bake cookies with Cookie Monster, go on treasure hunts with Abby Cadabby, check out Oscar the Grouches “Trashland” and learn how to make creative items with scraps, and even do science experiments with Super Grover. If that’s not enough…there are parades and stage shows! To make this all happen for your family, I have a special for up to 65% off, PLUS 1 night FREE! So come on and take the time to get to know your favorite friends. Contact me today and I will match you up with the right property for your families budget and needs. Beaches Resorts! The Count is Coming!!! So yesterday I attended the annual course for my Sandals Specialist Re-Certification. This is for all of the resorts under the Sandals Brand – Sandals, Beaches, Royal Plantation and Grand Pineapple. I will talk a little more in a later post about all of the wonderful new improvements with Sandals Resorts… However, today I want to briefly throw at you Beaches! Beaches have many different categories of rooms for familes. They even have rooms that can accomodate up to 5 people! I highly recommend considering booking your next family vacation at Beaches Turks & Caicos. It is recently renovated and has expanded the number of all-inclusive restaurants to 16!!! Below is a current special, so CONTACT ME TODAY about the details! Autumn at Beaches is all about “falling” prices and round-the-clock fun. Come enjoy our amazing WonderFALL celebration featuring an endless line-up of themed activities and events for tots, teens, parents and grandparents! Play on pristine, white-sand beaches caressed by crystal-clear seas while spending your family vacation in luxurious rooms and suites. 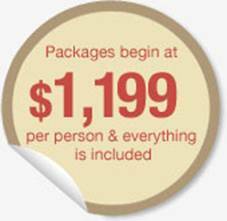 At Beaches Luxury Included® Resorts, just about anything you could ever imagine is included. So leave your cares behind, and get ready for the time of your lives! For a limited time only, save up to 60% and get up to 1 night free on new bookings made before Aug. 27, 2009.